Many gardeners enjoy perennials that give the variety of colour, texture and height that the traditional cottage gardens always had. 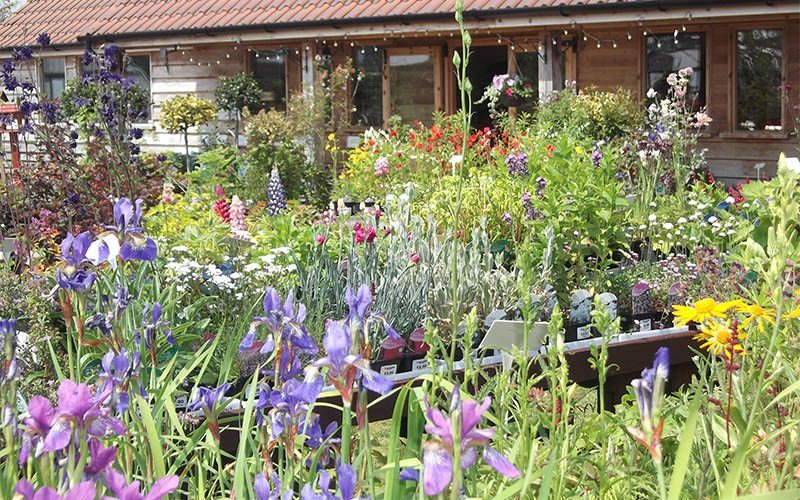 We grow so many perennials that it would be hard to list them all comprehensively here but customers are welcome to wander around the nursery to find the plants they are looking for. 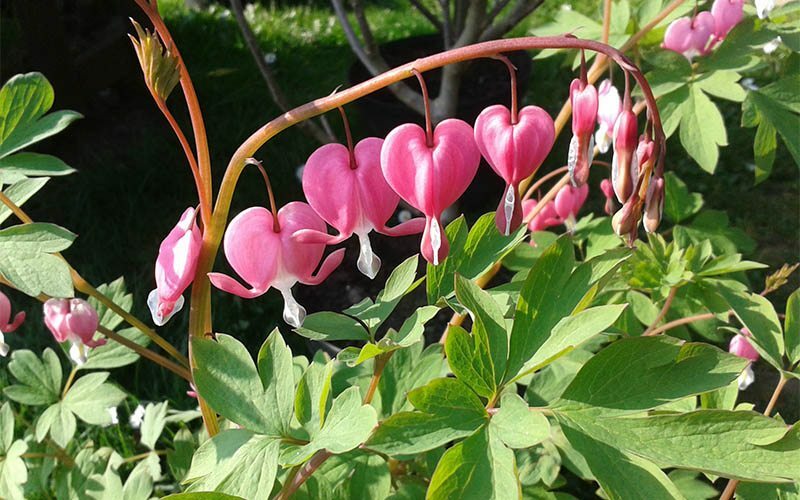 Perennials start flowering during spring and throughout the summer depending on variety but they are not so recognisable out of season. Also, we grow so many that it may be difficult to find them so please ask if you need help. 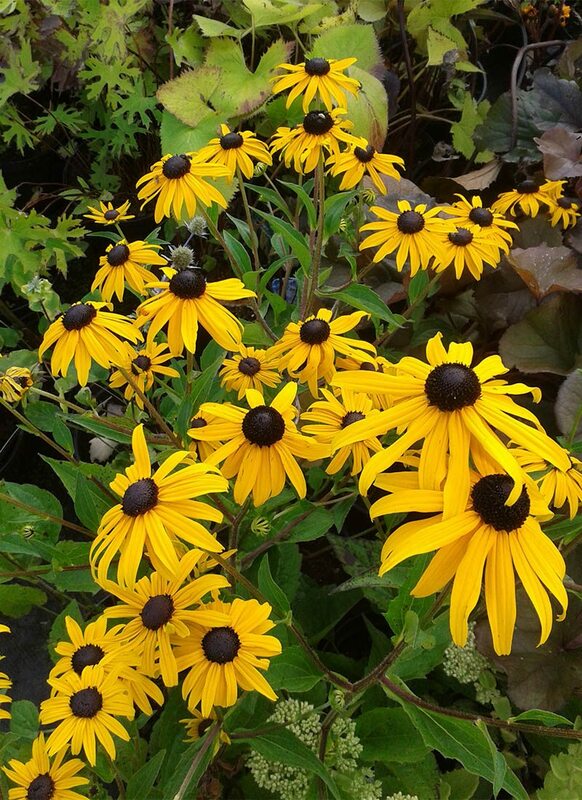 Perennials start in 9cm pots at £1.95, through 1ltr pots, 2-3ltr pots and some larger specimens in 5ltrs. There is something for everyone in every price bracket.